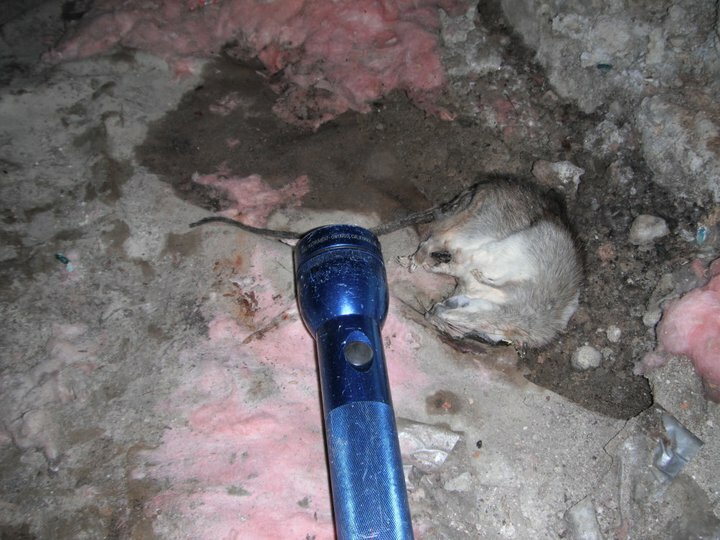 The best approach to rodent control is to deny rats, mice or other vermin access to your home, business or structure. The following are some basic steps a home or business owner can take to “rodent proofing” your home, or you can just call the experts at Specialty Insulation NW to come out and give you a hand. Breathing in contaminated urine, droppings or nesting materials. Touching your eyes, nose or mouth after having contact with a contaminated area. When cleaning an area which has had contact with the rodent infestation, we recommend first rinsing and wetting down the entire area with hot, soapy water and a disinfectant of your choice. Once you have completely disinfected the space then wipe up with a wet rag or sponge. If you decide to vacuum the droppings always use a vacuum with a HEPA filter. 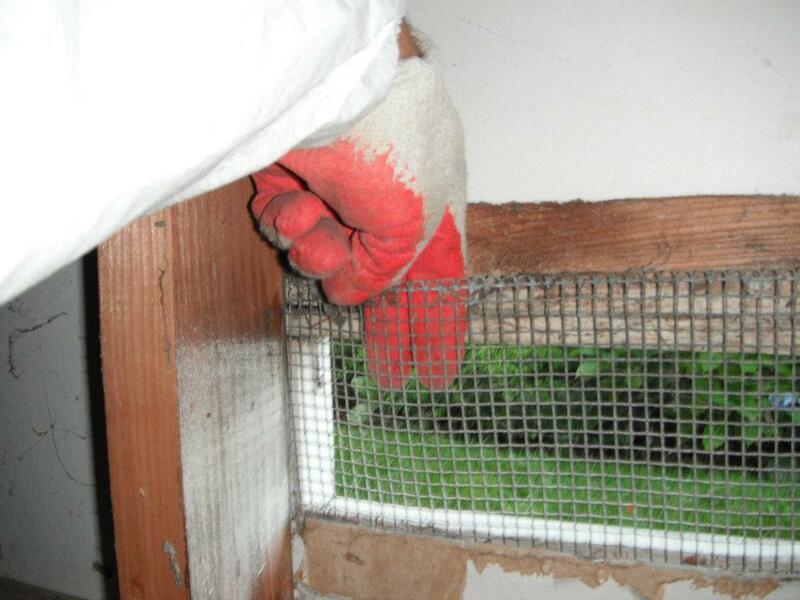 Specialty Insulation NW always recommends wearing a HEPA filter mask and gloves while cleaning. Always be sure to thoroughly wash or dispose of any clothing, materials or extremity which has had contact with the contaminated area when done. Specialty Insulation NW takes a different a different approach to rodent control. Rather than just removing the problem and cleaning up, it is our intent to help you prevent an infestation by identifying ways a rodent can enter your home. 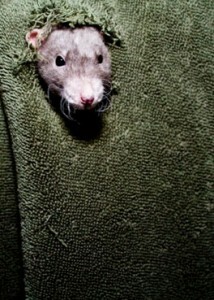 Rodents are capable of fitting through any opening it can push it’s head through. While completing our inspection we bear in mind that a mouse can fit it’s head through a hole the size of a dime. 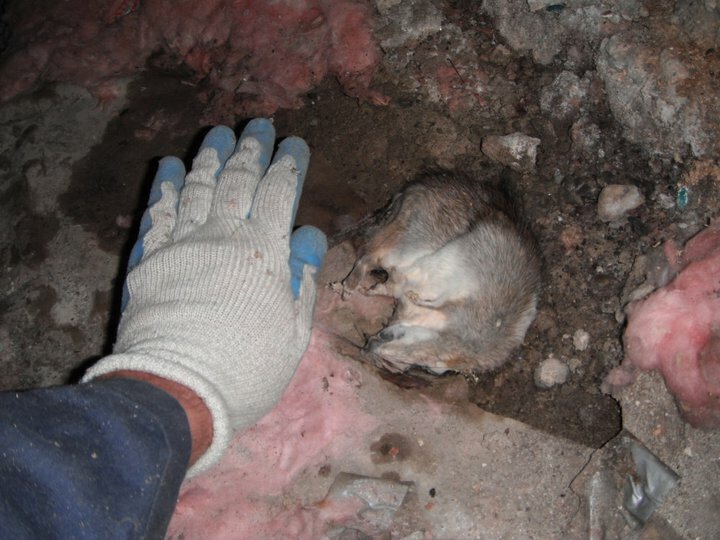 What’s Included In Our Rodent Control Inspection? Listen and learn why you called us and where the problems are. We will inspect the exterior of your home looking for siding gaps, brick facing gaps, alcove cantilever holes, unscreened or broken vents, soffit gaps, bird blocks, garage doors, house doors and trees or bushes closer than 5 ft to the home. We will inspect your attic for contamination and or insufficient insulation, check to make sure your ducts are vented properly and inspect for holes. We will inspect your crawl space for contamination of your insulation, check to make sure your ducts are secured and vented properly along with searching for holes, gaps, drain line, waste line, pipe gaps through the foundation, burrows, main duct terminal, vents and crawl space entry door. We also will let you know of any standing water or leaks we might see during the inspection. We will inspect your roof for any roof joint sections or entry points along the gutter fascia. A graph of your home or business that will pin point the locations of the problems and preventative rodent proofing. The report will also include projected costs and how we will fix the problems along with what materials we will use in addressing the problems listed. The numbers on these pages will correlate with the numbers on the graph. A report with specifics and price for your insulation restored and sanitized if needed. Pictures of the problem areas and insulation so that you can see for your own eyes along with what and why we need to fix these pointed-out areas. What happens if I decide to go with Specialty Insulation NW? Schedule the rodent proofing with our professional Rodent proofing carpenters and they will set traps in your crawl space and attic or where needed. Schedule for 5 days later the restoration of your crawl space and or attic including insulation, vapor barrier, water pipe insulation and duct insulation, the 5 day wait is to make sure all rodents are trapped or out of your home before putting new materials in your attic or crawl space. One of our expert inspectors will check every ones work to reassure you the customer and us that everything was done properly. Remember to remove overhanging branches from your home. They will use these to get in and out, staying nice and dry in your attic! There is a limited life time warranty on all rodent control and proofing done by Specialty Insulation NW. Specialty Insualtion NW At Work!